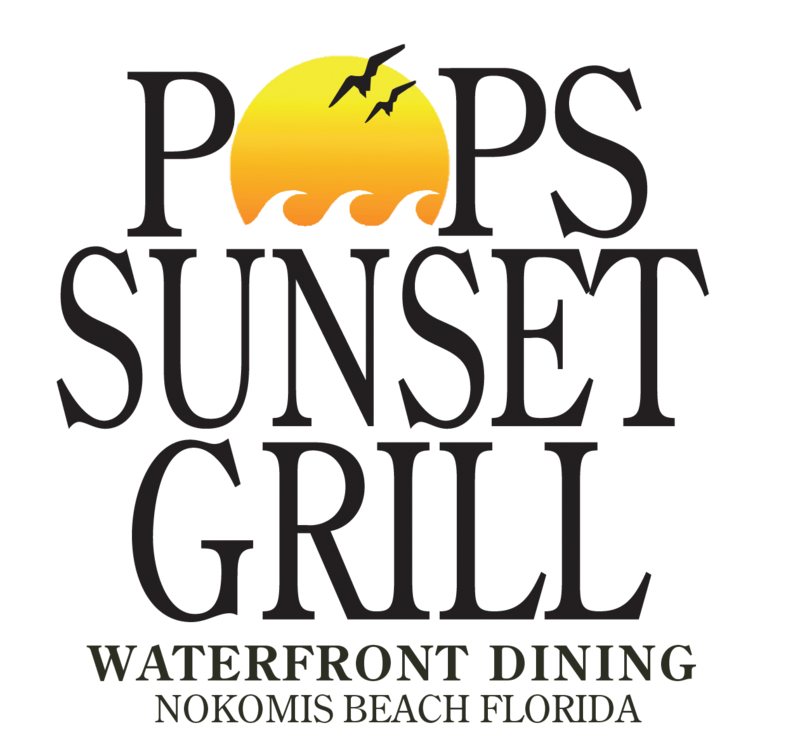 Pop’s Sunset Grill is one of the Gulf Coast's favorite waterfront dining landmarks - well loved by locals and tourists alike for its casual atmosphere and fresh local fare. Our 275 seats suit nearly all preferences anytime of the year - waterfront bar and dining, indoor bar and dining, tiki, fire pit tables, courtyard, shaded, temperature controlled...etc. Come join us to relax and take in the view of the beautiful Intracoastal Waterway while enjoying a nice meal or refreshing beverage. Yes, you can still visit Old Florida. Pop's Tiki has multiple levels of seating with an elevated bar under a spacious 4,000 square foot tiki structure.  It is built on the former Urbanek's side of the restaurant and offers nearly 180 degree views of the Intracoastal, an awesome bar with four 75 inch TVs, fire pit tables, a fantastic gift shop - Pop’s Bou-Tiki - and live music. If you like 72° (or 22° C), then this is where you want to be. Located in the middle of our property, the Indoor Bar and Dining area offers a temperature controlled space while maintaining proximity to the water. While sitting at the Indoor bar you have an easy view of Pop's Courtyard and the Waterfront Bar. The indoor dining room is surrounded by windows which allow for a delightful view of the Intracoastal. The bar and adjacent dining area, restrooms and kitchen were completely remodeled in 2016. Pop's Courtyard is a tropical oasis with five fire pit tables for large groups, a live music performance space with a dance floor and dockside seating options. The Waterfront Bar is a hub of activity where you can watch all the action on the water while enjoying your favorite sporting event or taking in the Old Florida ambiance. Untappd allows you to socially share and explore the world of beer. Subscribe, Follow and Check-in on the Untappd App. The last full week of April brings the return of DJ Harry, The Lisa Ridings Band and Taylor Opie. Check out the schedule on our Happenings page!